Happy new year to all readers and subscribers. As per feedback from many of our followers, we will attempt to expand our write-ups to include technology, business and entrepreneurship notes. Many readers want to learn the secrets behind how our founder built a multi-million $ tech company. We will still continue to serve your Public Policy Notes as well so not to worry. Also just a heads up to our 3k+ readers as a matter of courtesy. We may have new writers, a new editor in chief, new owners and a brand change soon. So keep this in mind. Uber is a said to be a ridesharing or ride hailing company. When people talk about disruption, they say it is the largest taxi service without a taxi. Uber is none of the above. Study the Uber business model and the reason why it is a Unicorn with billions invested into it every year despite its extensive loss making. Understand why it is expanding across the world and has become the knee-jerk choice for on-demand mobility by millions across the world. Uber is actually an on-demand autonomous transport platform . Investors see a future wherein everyone without even as much as a second thought and with just a tap of the Uber app can move anything and anybody from point A to B in the most seamless and efficient manner. Uber’s car tie up with Volvo , its failed Otto project for self driving trucks and its scooters’ tie up with Jump offers the rarest glimpse into the thinking behind what Uber is really building. Another way to see into this is to look into the type of hires Uber is recruiting- massive numbers of machine learning engineers. The future of Uber is one where users will order autonomous self driving vehicles- cars, trucks, scooters etc. to move themselves, food or anything else from Point A to B. In a future where very few will own cars, vehicle producers will need to advertise to users to get them to use their vehicles when ordering autonomous rides. 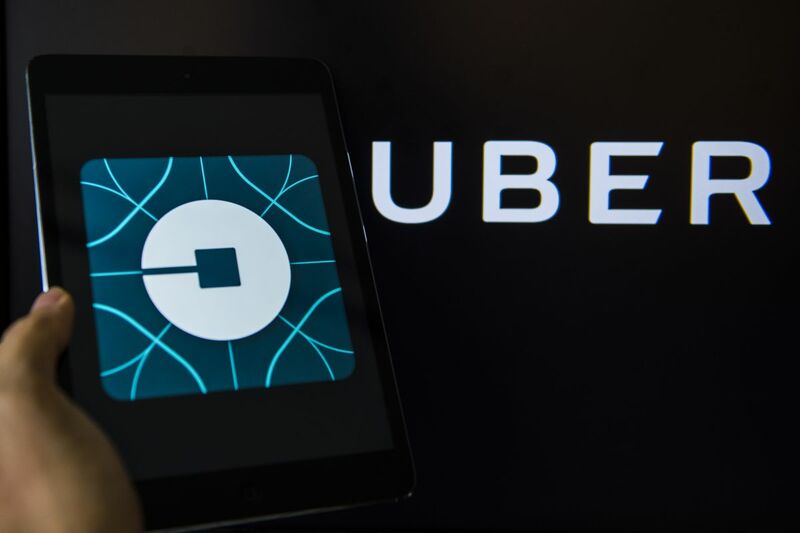 Further Uber will offer a massive ads platform through its app and the vehicles available in its fleet. Already, it is offering consumer snacks a means to sell directly to its users while they are using its vehicles. In New York, this writer was able to order snacks from the app and take it out of the cute looking box on the arm rest- see below. Expect other services like wifi roaming for travellers to be offered soon in the vehicles. We are in an exciting new age where moving around one’s self, food or freight using a self-driving human-independent vehicle will be as common as taxis were 20 years ago. The human-operated vehicle service will still exist but it will be stuff of yore enjoyed by connoisseurs much like horse riding is today. Previous Post Will AI Save or Destroy Us?